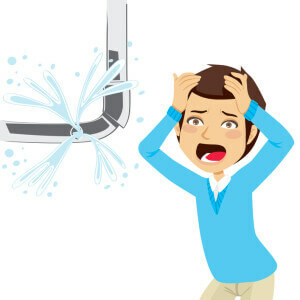 Leaky pipes are a typical residential plumbing San Diego problem no matter where you live or how old your plumbing is. That doesn’t indicate that they are ever a picnic to deal with, however. Leaky pipes can trigger all sorts of problems before you even know that they exist. And since your pipes are tucked away either inside the walls of your home or below your yard, issues commonly can be quite extreme before they reveal any dramatic signs on the surface area. Whether you are interested in having your pipes examined for leaks simply to be safe, or you strongly think that there is already a leak someplace in your system, Black Mountain Plumbing Inc is the business to call. We offer leak detection services all over the San Diego area and have considerable experience finding and fixing leaks in pipes both inside and outside your house. Leaks in pipes can develop for any variety of reasons. Your pipes might just be old and beginning to deteriorate to the point where their integrity is compromised. Extreme weather conditions can also cause pipes to break and begin leaking and some leaks are merely a result of incorrect or failing connections between pipe segments. No matter the cause of the leak, you have to find the leak before you can work on the problem. This is not as simple as it sounds, but if you know what to look for you will frequently be able to catch a problem before it gets out of hand. In fact, being aware that you are at a high threat for establishing leaks– if your pipes are old or if they are often exposed to extreme weather, for instance– is a good enough need to have a plumbing professional come out and take a closer look. You ought to also monitor your water costs for signs of large water usage increases. There are definitely some times of the month or of the year when you can expect to utilize more water. But if your use is increasing suddenly for no reason that you can determine, chances are that there is a leak someplace in your plumbing system. You should likewise suspect a leak, if you observe moist areas on your ceiling or walls or if water gathers in uncommon areas of your home. Inexplicable puddles in your yard are a sign that there could be a problem with the pipes running underground. Once you understand a leak exists, you still have to discover exactly where it is originating from and that is much easier said than done. But with cutting-edge equipment readily available today, the plumbers at Black Mountain Plumbing have the ability to achieve this job rather quickly. The San Diego leak detection diagnostic devices we utilize permit us to determine the source of a leak so that we can focus our repair work efforts where they are needed. While leaks are tough to find, here are a few indicators to pay attention to that can typically indicate that you have a dripping pipe somewhere in your house. Our firstly suggestion is to keep an eye on your water expenses. If you see a considerable increase on your expense, it might be because of a leak someplace in your house. To make sure the spike isn’t due to a seasonal modification, compare your water expenses from the very same month from the previous year to see if it’s spiked. If your water meter is constantly ticking despite water being made use of in your house at the time, this might suggest a leak. Leaks commonly trigger damp spots, which can be discovered on the floor or above in the ceiling. These moist areas typically cause mold, which gives off a musty smell. If you discover that you have a musty smell around the home, regardless of how often you clean your house, you might have a leaking pipe. It’s common to discover fractures in your house– after many years, your house starts to settle. However, if you begin to discover foundation cracks suddenly happening in your home it might be because of a leak. The water that continuously seeps out of your pipes can deteriorate foundations and structural parts, which can cause fractures in the structures or walls of your house. Aesthetically check the area near sinks, tubs, and toilets. If you see damp areas or discolored area in the flooring, this might be dued to a leaking pipe. If you discover any of these signs, Black Mountain Plumbing will identify the source of your leak and supply you with some choices to deal with the problem. One great way to stay clear of bigger leak issues is to have your plumbing system checked frequently. To do this, we make use of the very same diagnostic equipment we utilize in emergency situations to get a good idea of what your plumbing looks like within. With this information, it is much easier to find issues early and fix them before they get out of control. 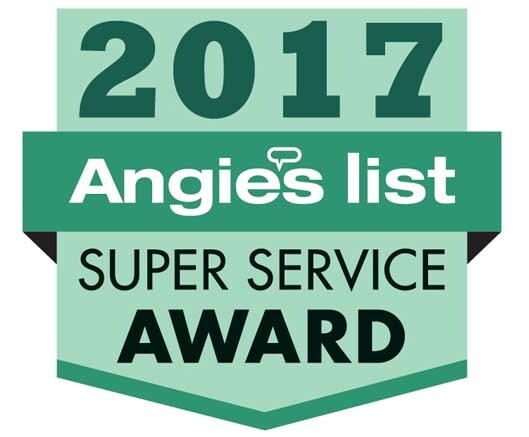 We provide leak detection services to houses all over the San Diego, and the surrounding area and have done so for over 25 years. So give us a call today. 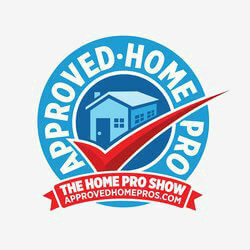 We are constantly glad to answer your questions or established a consultation for a service call.